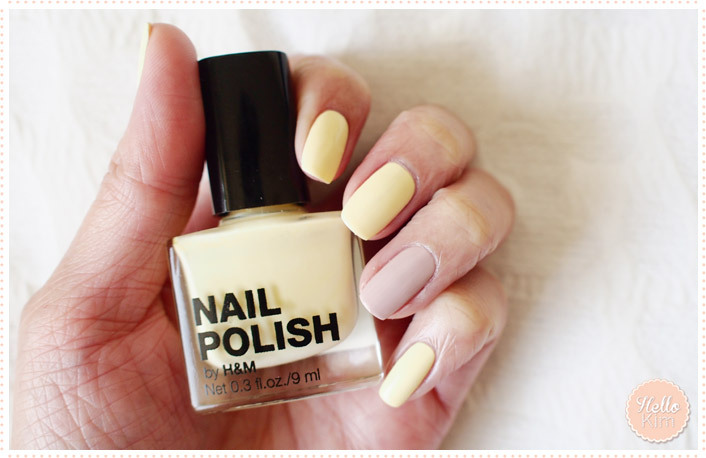 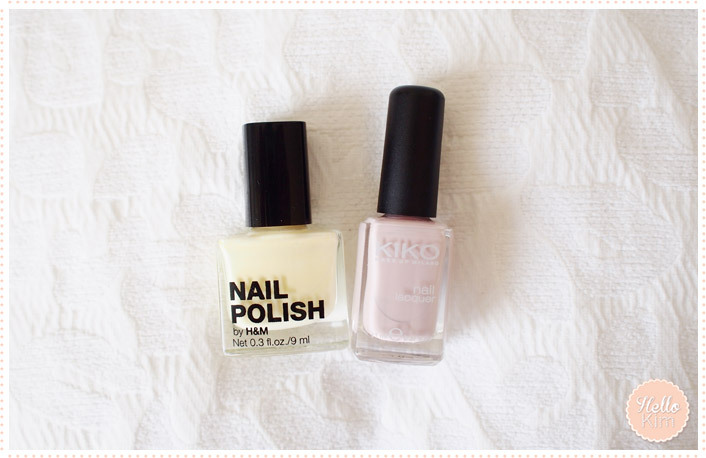 Nail art Do what you want with pastel colors « Hello Kim ! 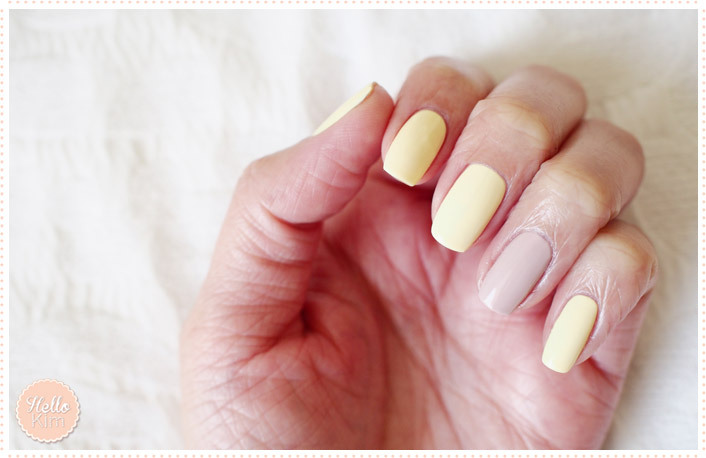 New week, new manicure ! 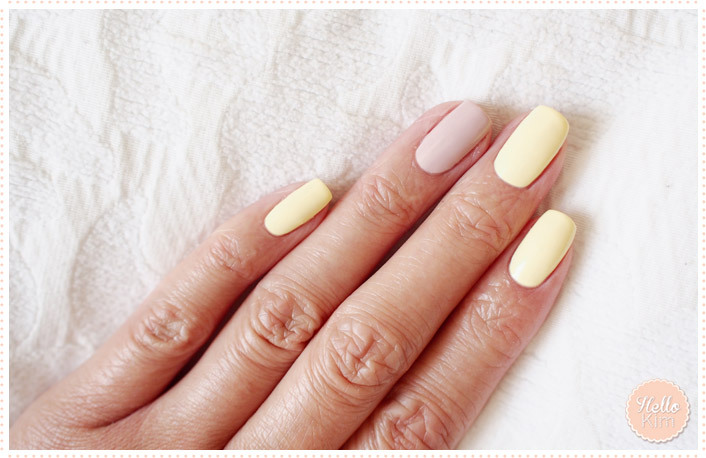 So this time no nail art I mean strictly speaking, since I have not applied any pattern but I still played with colors and more precisely with pastel colors!